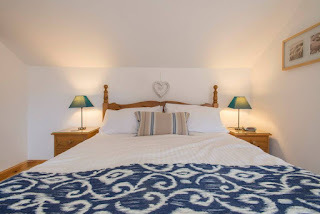 Barn House Holiday Lets provides two self catering properties on the grounds of Barn House in Dersingham village. The village is only a mile from the Sandringham Estate, with the market town of King’s Lynn a 20 minute drive away. The Coach House is a first floor apartment that can sleep up to 4 adults & 2 children. The living space is open plan and well equipped. Outside there is parking for one car and use of the owners lawned garden with garden furniture. 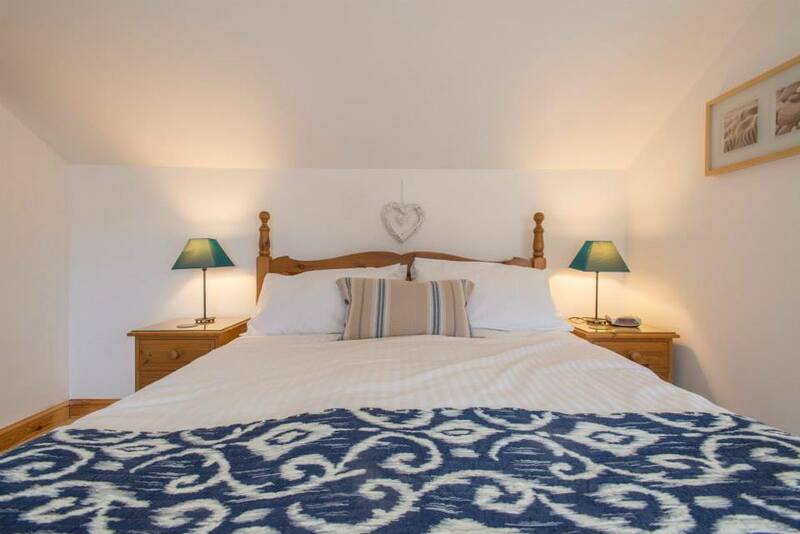 Barn Cottage is an annexe attached to the owners property. It is perfect for a couple, with spacious & well equipped living areas. 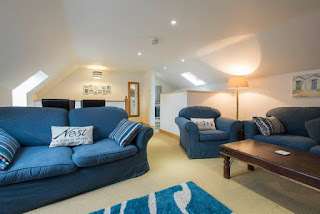 There is a small seating area outside the cottage, and also shared use of the owner’s garden. Dersingham village has great amenities which include 2 shops, pubs & restaurant s.The area is packed with beautiful walks and cycle routes.